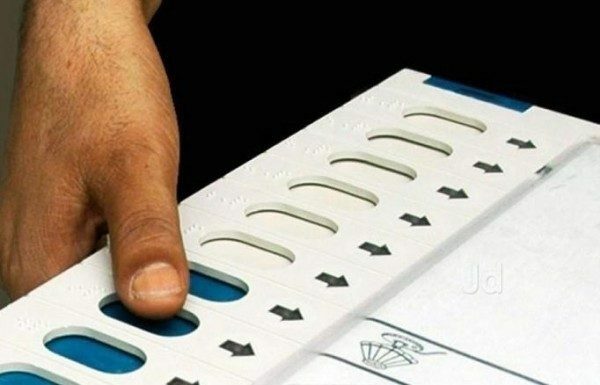 Out of the 40 contesting candidates in Belagavi, North, South and Rural only 6 candidates have been able to save their deposits and the deposit of all the other 34 candidates will be forfeited. In all the three constituencies only the Number 1,2 have been able to save their deposits. Hence only Abhay Patil, M D Laxminarayan, Laxmi Hebbalkar, Sanjay Patil, Anil Benake and Fairoz Saith have been able to save their deposits.